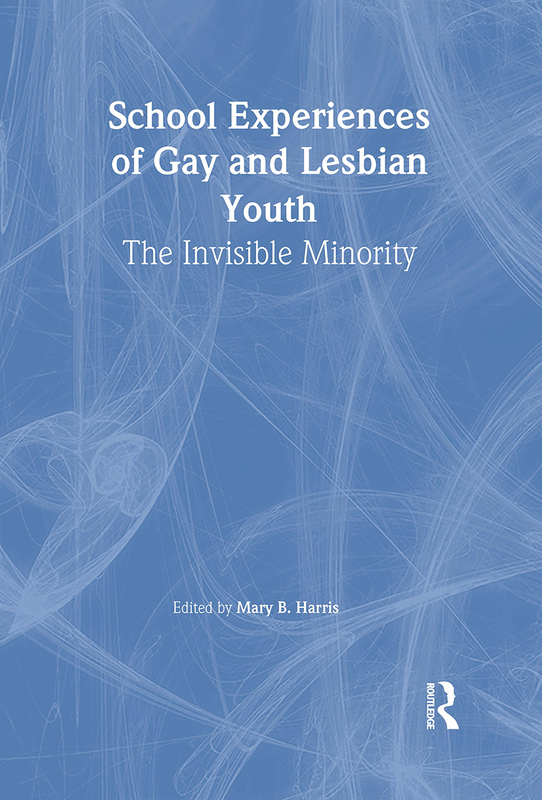 School Experiences of Gay and Lesbian Youth: The Invisible Minority shows teachers, youth advocates, administrators, and academic researchers how to embrace the needs of sexual minority students. Through research and case studies, this book explains the ways in which schools are failing the vulnerable population of gay, lesbian, and bisexual youths. This text shows you how to take responsibility for recognizing and protecting the rights and needs of gays and lesbians and ridding schools of discrimination, harassment, and violence. School Experiences of Gay and Lesbian Youth also informs you on the experiences gay and lesbian adults who attended high school five to fifty years ago, as well as college students who have reported incidents of homophobic behavior in high school. In addition, this text discusses teachers’fears of being fired as a result of talking about sexual minority issues and how school environments can lead students to become drop outs. Experiences of Gay and Lesbian Youth will inform you on the issues facing gay and lesbian youth and provide you with suggestions on how to make the classroom a welcoming environment, regardless of sexual orientation.